A meaningful life is not being rich, being popular, being highly educated or being perfect It’s about being real, being humble, being able to share myself and touch the lives of others. It is only then I could have a full, happy, and contented life. Let the big wild day begins. Even though the calendar still says it summer, fall weather has been creeping up on us here in the high desert. With fall’s arrival, the holiday season isn’t far behind. 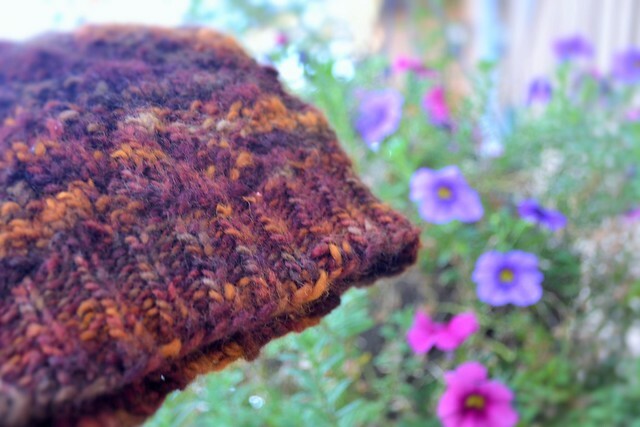 Here’s some ideas for fall knitting and gifting. 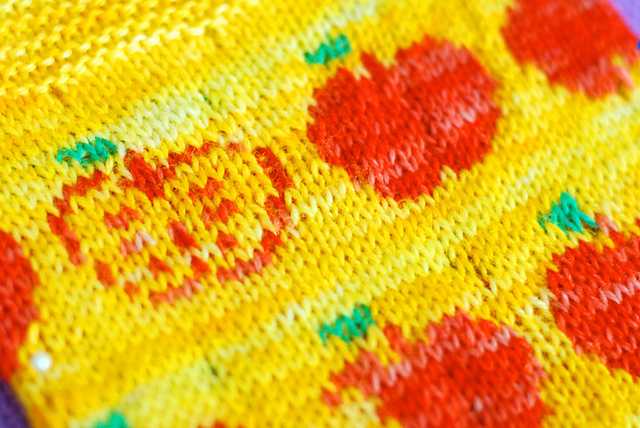 Fair Isle and Intarsia/Duplicate Stitch charts for a series of apples–full, half, quarter-missing & bitten. They would be very nice on a towel border and I could gift that along with a warm apple pie for a special friend. What would you make of it? If you’re looking for smaller quick knits, I really like Baby Bootie Slippers. So adorable. It’s a good way to use up worsted yarn leftovers. 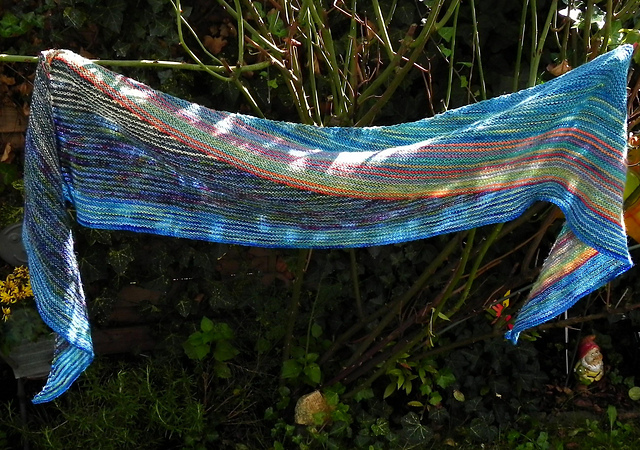 More garter stitch and stripes to love. Choose your favorite colors, yarn weight, and cast on for RestEndColor knitted shawl that will warm your shoulders and a bit more. Used this helpful tutorial to assist you work out what the double stitch thing is all about, very helpful. I love the German short row method, no wrapping, no holes, no drama! Very neat result–definitely my go-to method doing short rows.